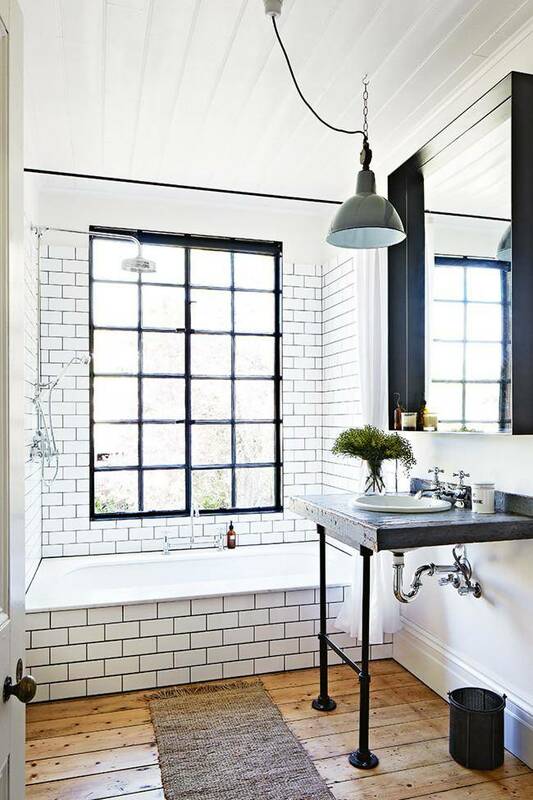 The industrial style hearkens back to the turn of the century’s industrial era. Exposed bricks, raw steel and concrete features on both wall and floor. Graffiti accents and reshaped metal pipes play to the fun side of this style. The modern variant is copper in its sleek and shiny form. The usually concealed becomes the exposed: air ducts, support beams and pipes bringing the original purpose of most buildings to life. 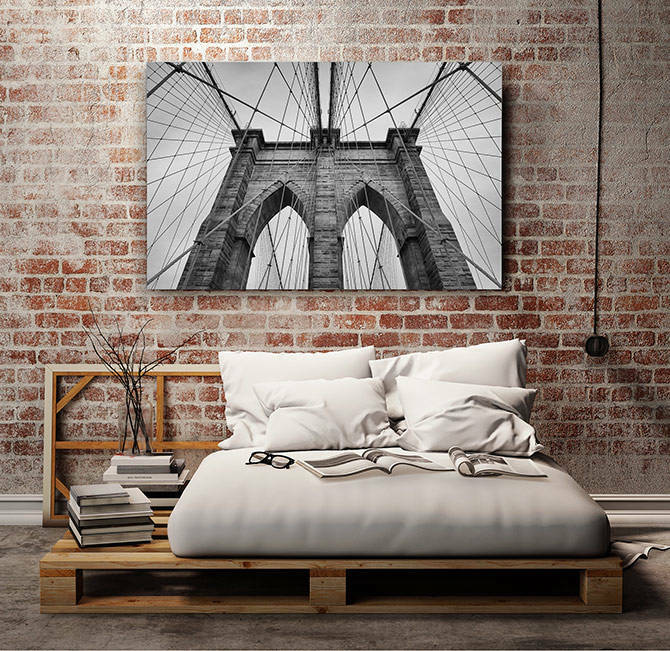 The industrial style is a place of utility and adaptability that can bring some boldness to your space and life. Mood and detail lighting is key. Hanging lights can help add that urban and rustic. Offset pendants with freestanding and wall mounted designs. 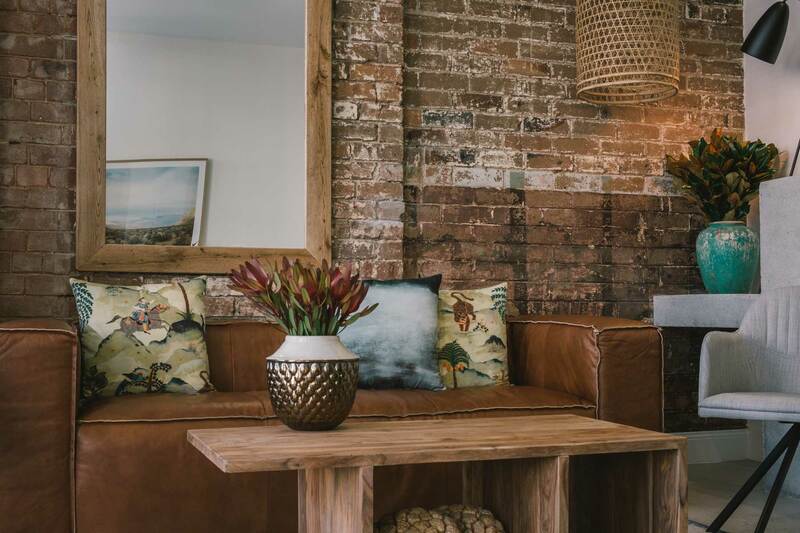 Industrial style is all about exposed architecture, rustic finishes, aged timbers, industrial metals, natural fabrics, leather (worn and aged), graffiti, wood panelling concrete and stainless steel. Nexus Designers, Mim Design, Bernard Albin, Banksy. Holy funk Co., Canal Side interiors, Timothy Oulton, Domayne Furniture, Loft Furniture, The Industrial Revolution, Pony Rider, Orson & Blake, Sagitine. A rooftop terrace together with friends and family, Boules being played on a turf strip down the entry hallway, a huge paella steaming on the cooker, drinks chilling in the bath and Grandad tuning your Indian Chieftain motorcycle in the garage. Noise, laughter and social style. Tom Dixon-London Candle inspired by the aroma of red bricks, London parks, nettles and the salt of the Thames. 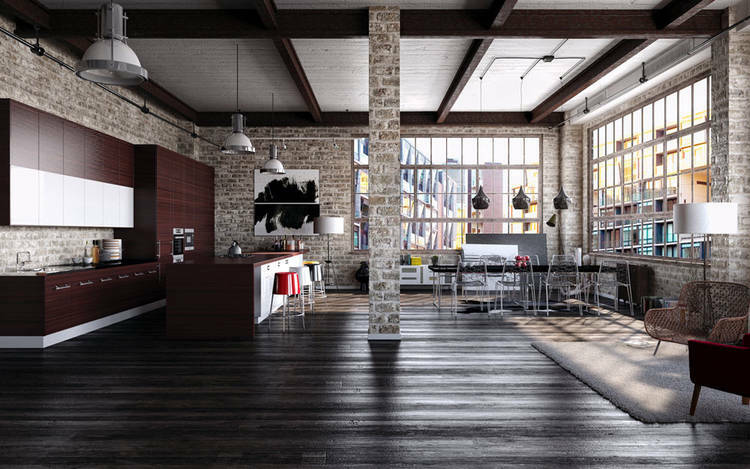 The industrial style look can add a raw and sleek look to home and even commercial spaces. 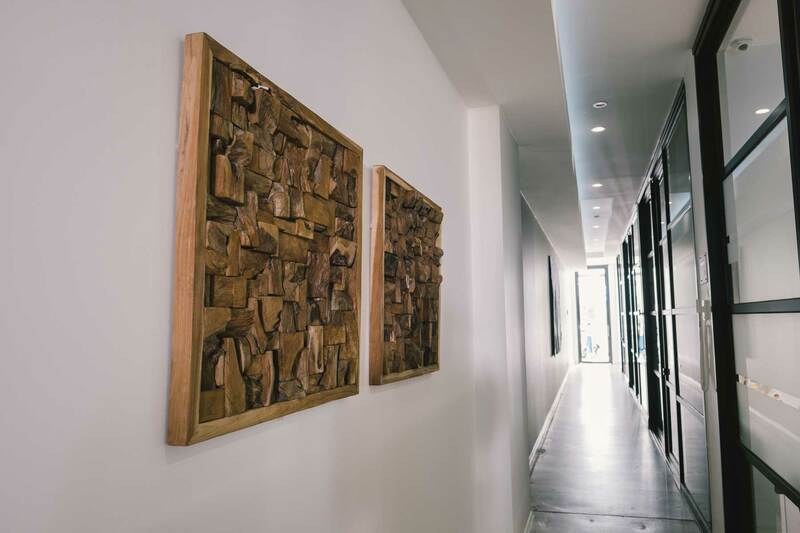 With its use of steels, wood and other raw materials, it can be a stylish sustainable design for any space.